The fame of being a celebrity figure doesn’t end when a person retires from a singing, dancing or acting career. The spotlight and glamour continues on the big screen and with celebrity fans. However, life can take a drastic turn if illness sets in and impacts both a lifestyle and self-confidence. 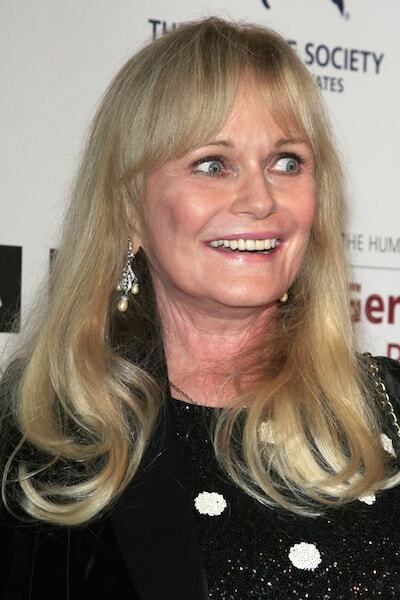 One 70s superstar turned to popular cosmetic dentistry after she lost her teeth to a certain medication. 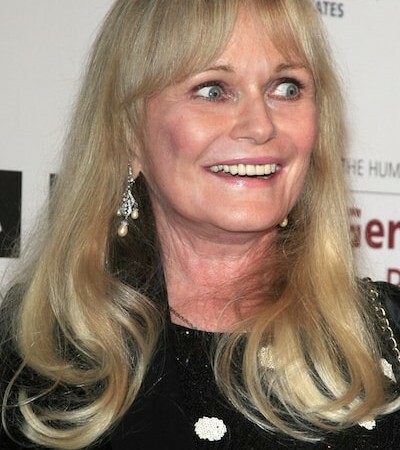 Valerie Perrine is best remembered for playing the part of Ms. Teschmacher, AKA Lex Luthor’s girlfriend, in the original 1978 Superman movie with Christopher Reeve and Gene Hackman. Perrine was considered one of the most sensual women of the 70s and was well-known for her beautiful face and her perfect smile. However, a severe case of Parkinson’s disease took all that away from her. Perrine underwent brain surgery at the age of 74 to help with the uncontrollable shaking of her right hand. Unfortunately, the surgery was unsuccessful so Perrine began taking medication to manage her disease. The medication affected her body in ways that made things worse with her appearance. Perrine found that the medication made her teeth weak and fragile. This actress with the pretty smile began to lose her teeth. This made it difficult for her to chew and eat solid foods which caused Perrine to become malnourished. Perrine contacted Beverly Hills periodontist Sanda Moldovan for help. Dr. Moldovan suggested they remove the remaining damaged teeth and replace them with permanent dental implants. The doctor sedated Perrine, removed her remaining upper teeth and straightened her jaw. She also harvested some bone from her mouth to plug it up in the hole where the teeth used to be in order to maintain the shape of the jaw. The procedure took six hours to complete but it was a success! One week after the treatment, Valerie was able to smile again. 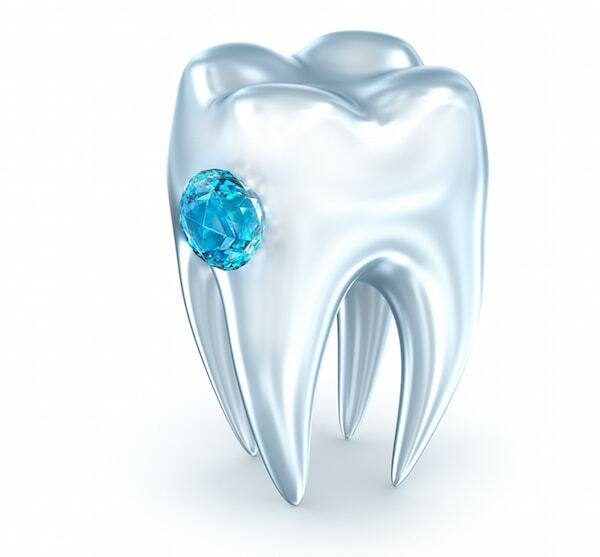 While cosmetic dentistry can restore or repair the teeth for aesthetic purposes, it can also tackle functional issues. Dental insurance usually covers a portion of tooth restorations but Perrine’s procedure was covered by a charity called Smile Fairies. This is an organization that helps patients that cannot afford a procedure. 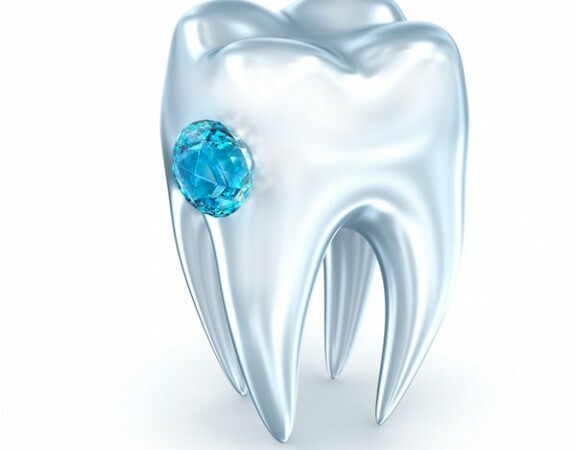 There are many different options for tooth restorations so it is best to check with a dental insurance company to see what is covered and what will be an out-of-pocket cost.